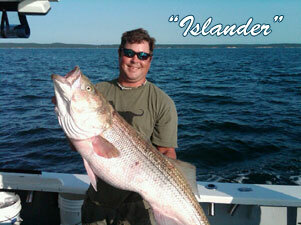 Welcome to Islander Sport Fishing, Falmouth's premier fishing charter company. 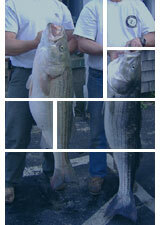 We are a full time charter operation fishing the waters of the lower Cape and Islands daily. 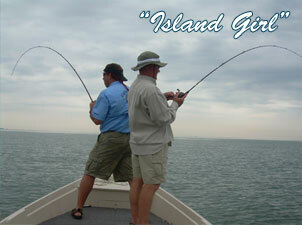 We offer inshore and light tackle fishing trips from May thru October. Click on either boat below to get more information.